The communal and common area cleaning service that we provide can be uniquely designed to suit your needs and ensure the highest standards of hygiene are maintained throughout your property. 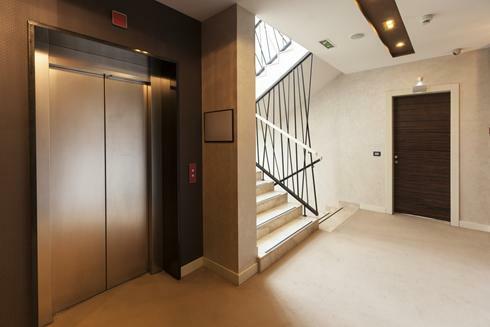 Cromwell Clean places the same level of detail on every job we complete, from cleaning programs to maintenance and upkeep of your common areas. 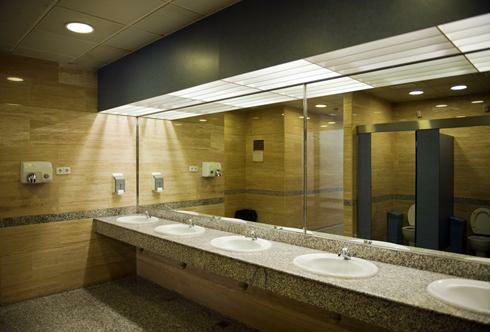 Cromwell Clean provides a full range of washroom services including the collection and disposal of sanitary waste, though our accredited partners, replenishment of soap dispensers and air fresheners. The sanitary waste legislation obliges all commercial premises in the United Kingdom to have appropriate facilities for the disposal of sanitary waste and that such waste be collected and disposed of by a registered waste carrier. This legislation imposes a Duty of Care on all employers and business owners.